Instead of slathering harsh creams on those zits, try wearing these sebum-sucking stickers instead. They’re typically infused with acne-fighting ingredients such as salicylic acid or tea tree oil. Not only do they help visibly shrink pimples, but they also absorb excess oil, stimulate healing, and prevent infection. Unlike most scrubs, these ultra-gentle formulas slough away dead cells without the rough, stripping feeling. If you’re prone to redness, dryness, or irritation, using an exfoliating gel won’t irritate your sensitive skin as much as physical exfoliators could. When applied topically, ascorbic acid can help strengthen your skin’s surface, neutralize free radicals, and stimulate collagen production. Using a serum with vitamin C can help your skin look suppler, and if you’re an athlete who spends a lot of time on the field, you’ll definitely benefit from a vitamin C serum since it can help protect against UV-induced damage. Chronic fatigue and exhaustion can make you look older than you really are. The skin around your eyes can be very sensitive, so opt for a hydrating cream that reduces dark circles and lifts saggy areas. Pro-tip: Choose one formulated with hyaluronic acid and antioxidants for optimum hydration. This Holy Grail definitely belongs on your top shelf. It’s chockfull with micelles, which are tiny cleansing molecules that draw out dirt, oil, and other impurities. It’s also super easy to use: With a cotton pad, simply swipe the product across your face. You’ll see makeup and dirt come off instantly. Plus, no need to rinse after, so it’s a real timesaver for busy girls like you. 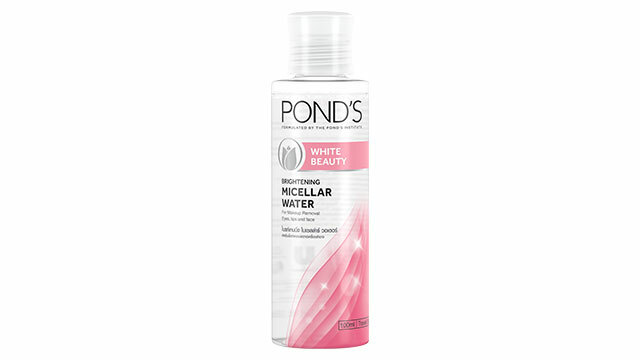 For a good multitasking product, try Pond’s White Beauty Brightening Micellar Water. Not only does it cleanse, but it also brightens your skin, giving you a natural glow. 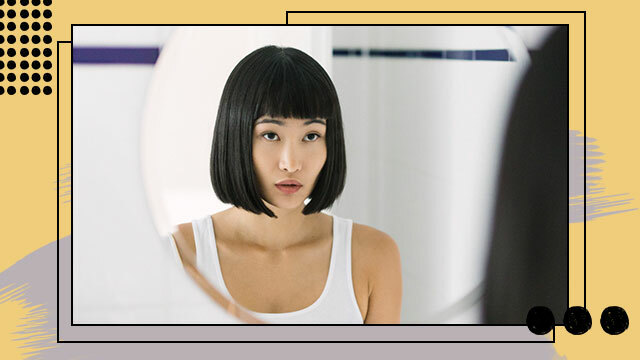 To learn more, follow Pond’s on Facebook.